Home News & Update English Inkspell LLP to make, Video, Idea & Media, intersect each other @ vIDEA 2019. 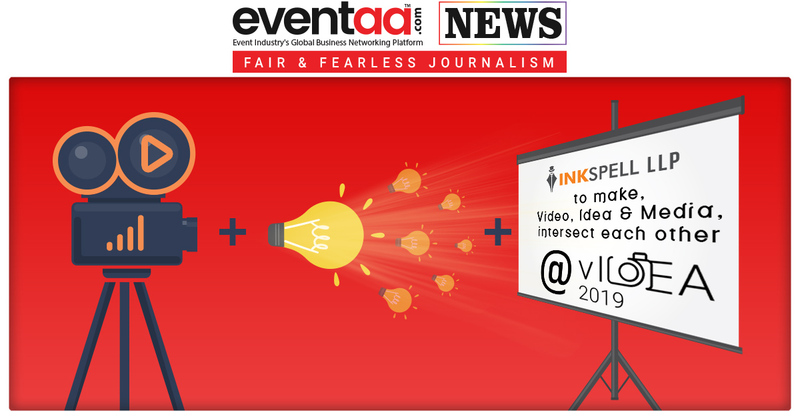 Inkspell LLP to make, Video, Idea & Media, intersect each other @ vIDEA 2019.
vIDEA 2019 – The Video Media Awards, Contest and Summit 2019 is a unique initiative by Inkspell Solutions LLP to recognize and acknowledge the champions of the video content and media industry by bringing them on one stage at a national forum with global exposure. Contest, Summit, and Awards are three ways to participate in vIDEA 2019. Nominations for the awards under categories of Video Marketing Awards i.e. 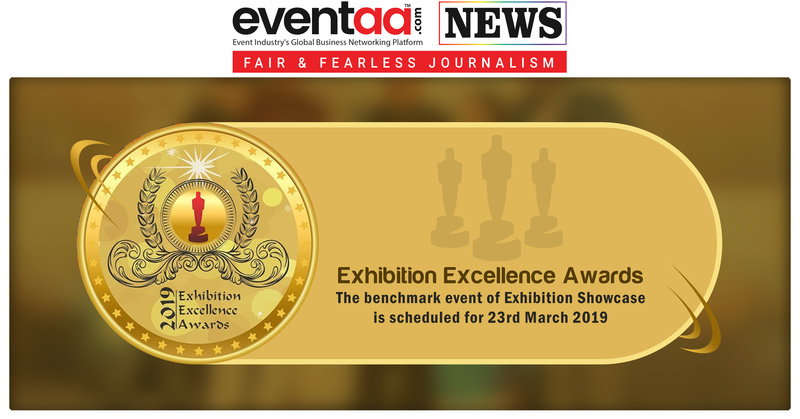 Offline as well as Digital, Sector Specific Awards, Video in Website Awards, Video in App Awards, Video Enabler Awards, Genre-Specific Awards, Apex Awards & Video Short-Film Awards are to be submitted before 27th March. "Through vIDEA, we are headed towards actualizing a unique program which will bring together the creative and corporate sections of the Industry at the same platform. Filmmakers, actors, and other video artists will share the stage with marketing leaders from the largest brands and agencies in the country. 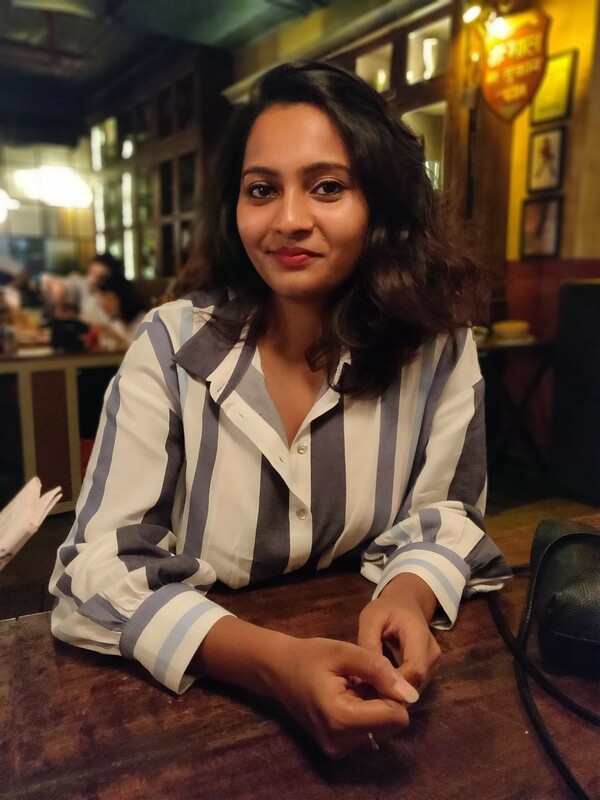 The awards will recognize the video stalwarts across sectors and domains," says Chitra Surana, Head- Marketing and Alliances, Inkspell Solutions LLP. vIdea 2019 will take place at 18.99 Latitude, Lower Parel, Mumbai. Apart from the awards, vIDEA 2019 will also have a contest in which participants will compete in Best Short Film Amateur & Professional category. 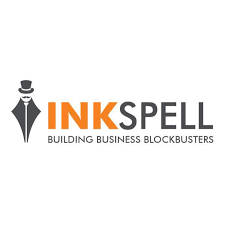 Inkspell Solutions LLP holds expertise in holding Large scale conferences and summits, roundtable meetings, seminars, and discussions, employee engagement, and motivation activities, MICE events: mall activations, offsite trips, innovative OOH media programs, Corporate Branding, and media buying & research reports and whitepapers. 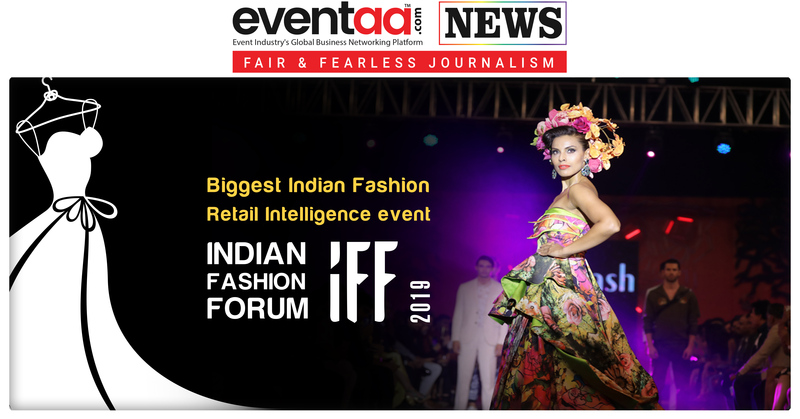 Biggest Indian Fashion Retail Intelligence event: Indian Fashion Forum 2019.